The Supplemental Nutrition Assistance Program is supposed to give poor people in America enough help to buy a nutritious diet, and it has been under fire over the past year. Not only do people want to cut back on the benefits, some even want to make SNAP recipients undergo mandatory drug testing. 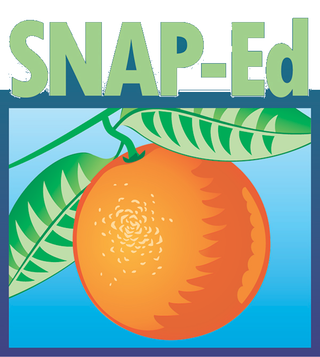 Back in February, I spoke to Parke Wilde, an economist at the Friedman School of Nutrition Science and Policy at Tufts University in Boston, about SNAP and what it can deliver in terms of nutrition. Here’s a small second helping of part of our conversation.